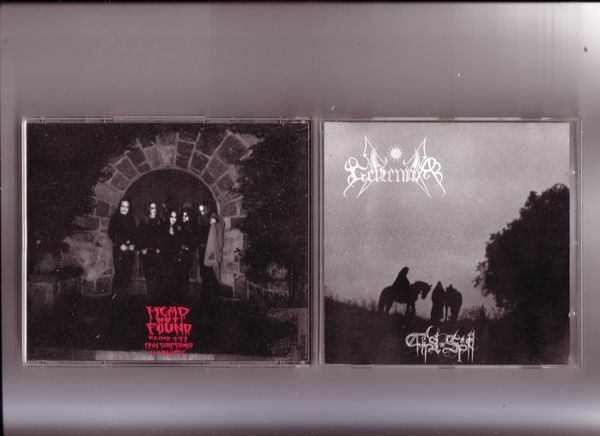 The debut (well, I always referred to it as an E.P, but the argument still rages on as to whether it was indeed meant to be a full album) of Norwegian black metal clan Gehenna. One of my personal favourites this one. Released in it's original form on Head Not Found Records back in 1994.